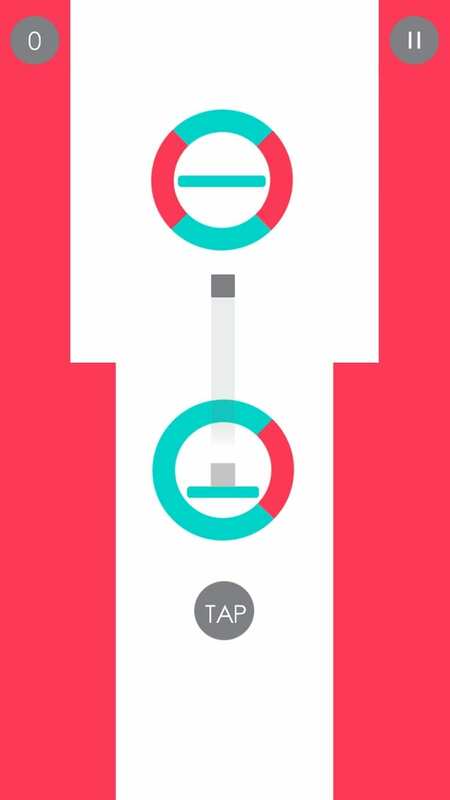 Tap your way up through each spinning ring avoiding red to gain a point. Oh, and don’t wait too long or the walls will crush you! You will need fast reactions and nerves of steel. How far can you go?